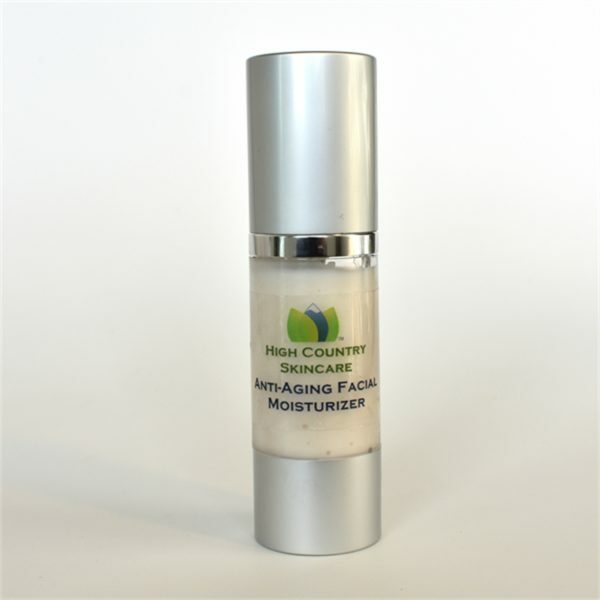 Anti-Aging Facial Moisturizer – Created for mature, dry facial skin in high altitude and semi-arid climate. Full of botanical extracts and plant-based ingredients. 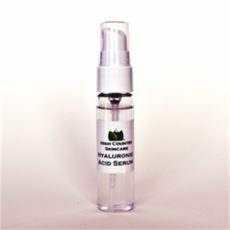 1 fl.oz. 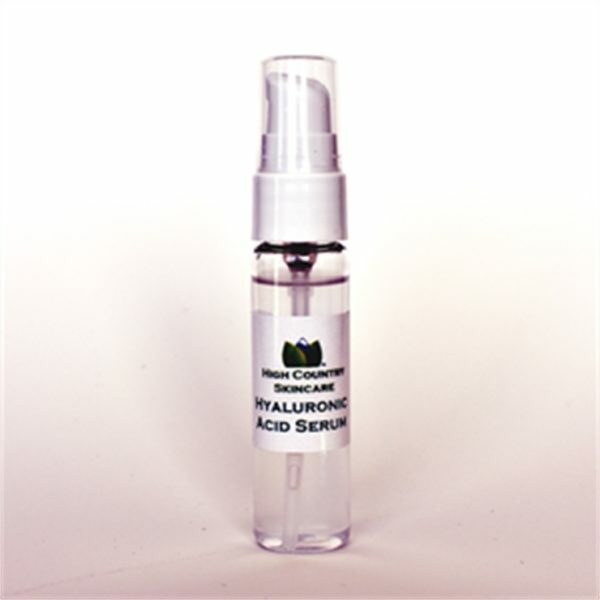 Hyaluronic Acid Serum – Replenishes your skin’s natural hyaluronic acid reserves. Helps skin retain moisture, thereby reducing the appearance of fine lines and small wrinkles. 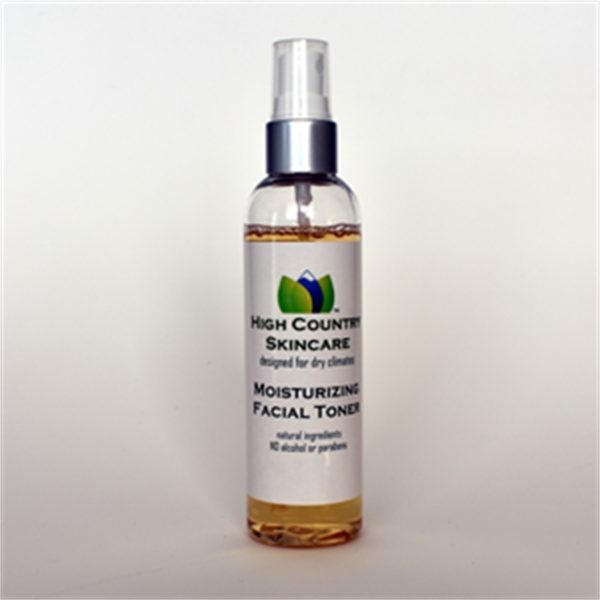 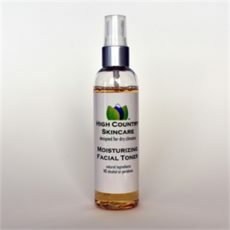 Moisturizing Toner – Adds a layer of moisture as it balances skin pH after cleansing. 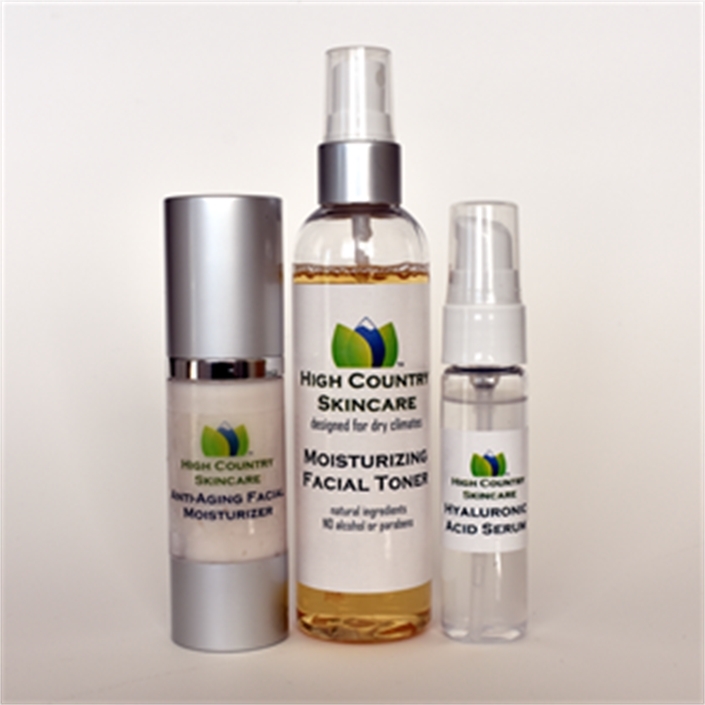 Say goodbye to that tight-face feeling after you wash! 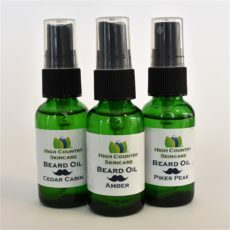 Anti-aging facial moisturizer for mature dry skin; made for Colorado’s high altitude, semi-arid climate.